View cart “Ubot Enter License” has been added to your cart. Fix computer runs very slowly. 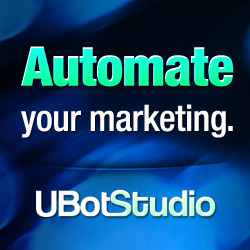 Applications for free Create a setup file of Ubot easily. But because I’m not good at English.